 Make the most of out this ideal opportunity for camping and caravanning enthusiasts! Start your next, amazing adventure by exploring the latest models of caravans, motorhome and holiday homes at Scottish caravanning show at the SECC Glasgow between the 7th and 10th of February 2019. Don't miss out - book your tickets.